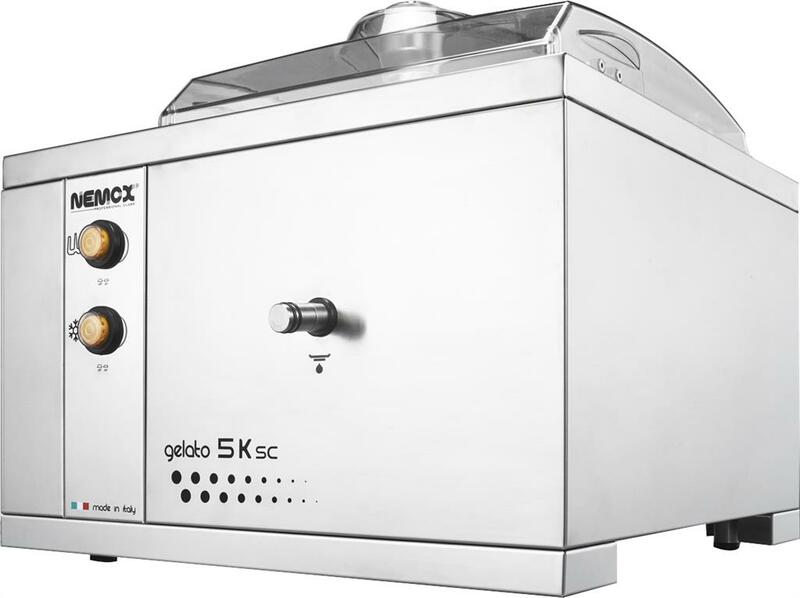 The Gelato Pro 5K SC is the countertop machine for restaurants world-wide. 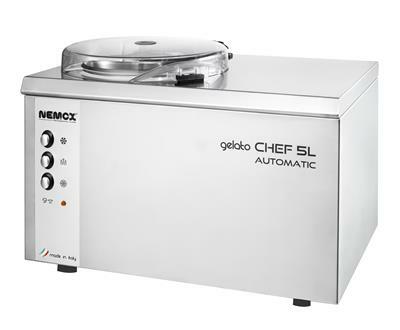 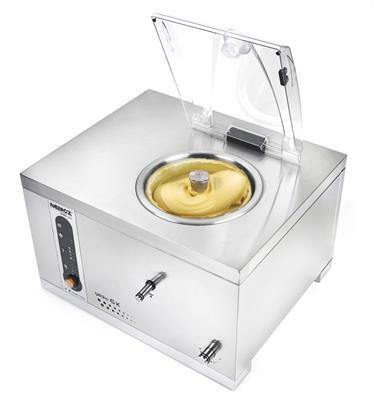 Functional, powerful, fast and convenient, it provides the highest quality in gelato/ice cream and sorbet preparation. 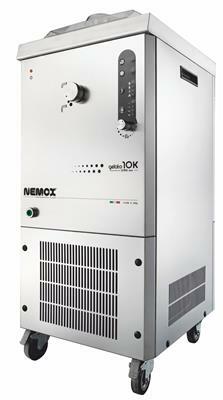 Continuous operating capability allows rapid production of several different flavours. 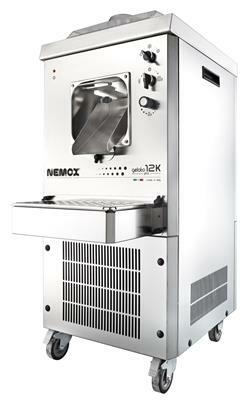 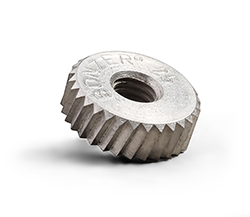 The machine body is made entirely of stainless steel, like the mixer blade, featuring replaceable inserts.